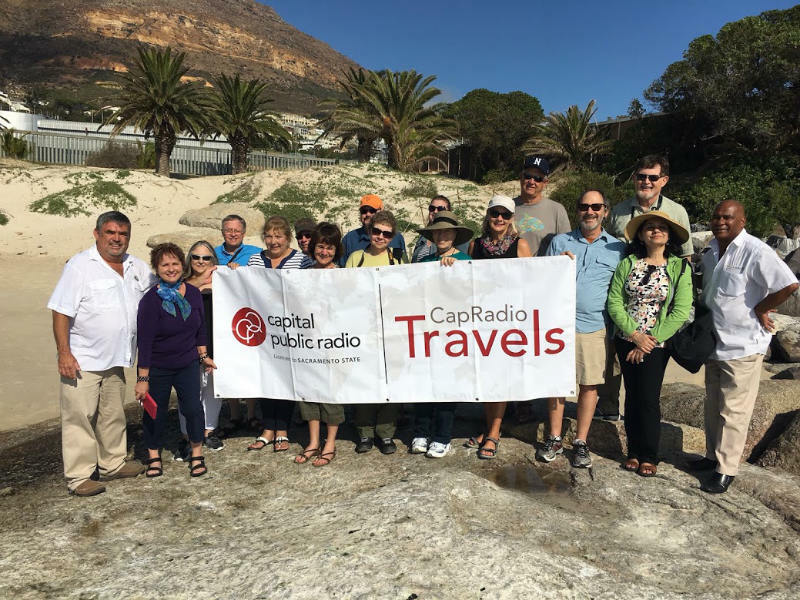 Find arts and entertainment events in the area including Capital Public Radio events. 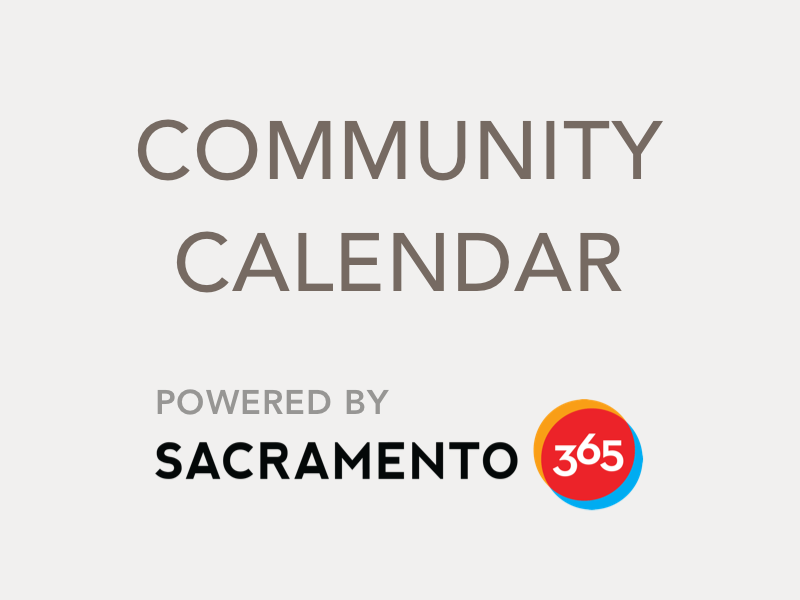 Or use the self-service portal to post your community event. 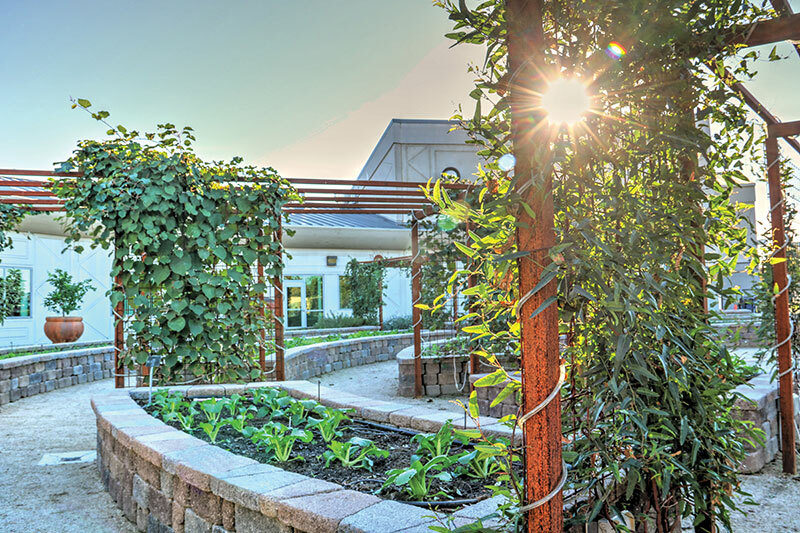 Comprised of raised plant beds, bee hives, fruit trees, a bioswale water run-off capture system, our three-quarters of an acre garden demonstrates the major environmental issues driving the national conversation. 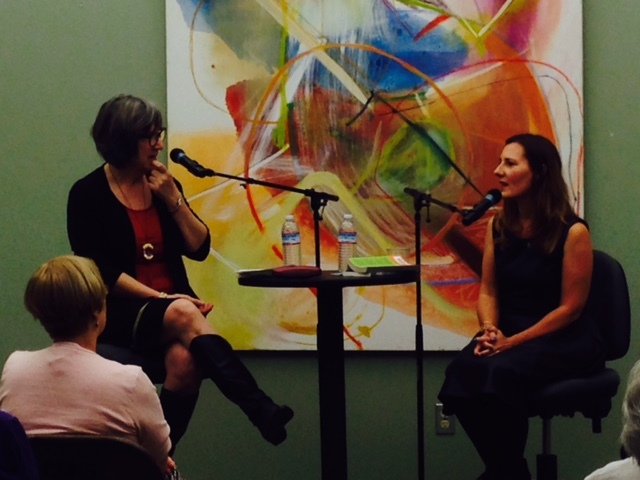 CapRadio Reads is a traditional book club as well as special events with authors. Join us for conversations about books, authors and the world of words.